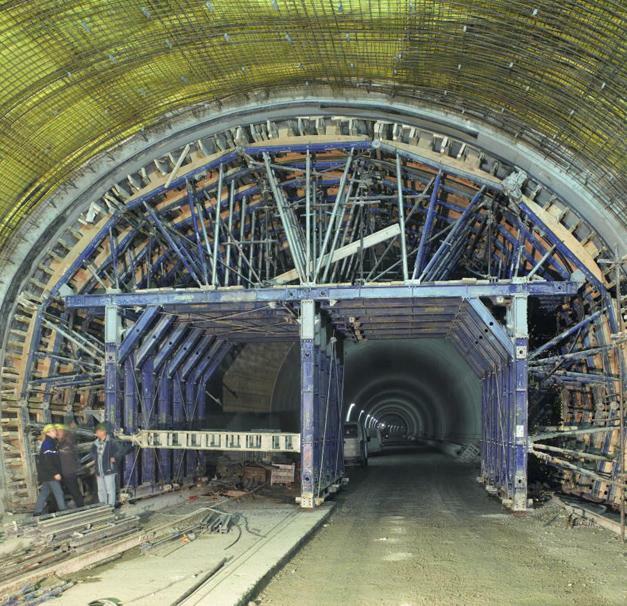 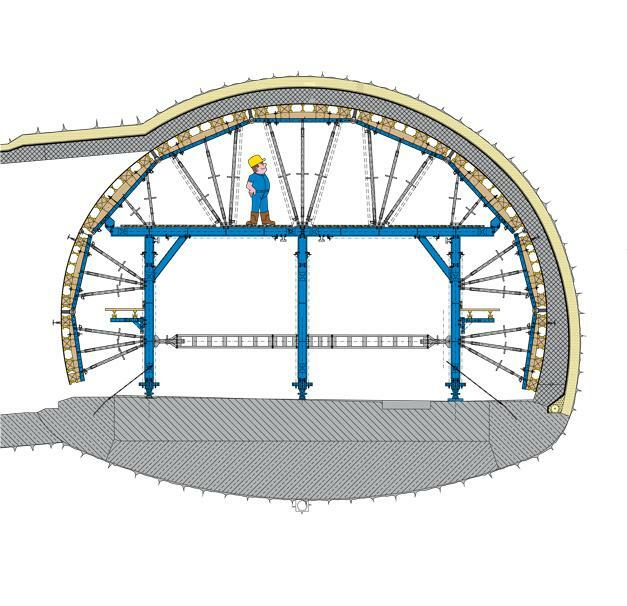 Doka tunnel formwork travellers for motorway between Ljubljana and the Adriatic Sea. 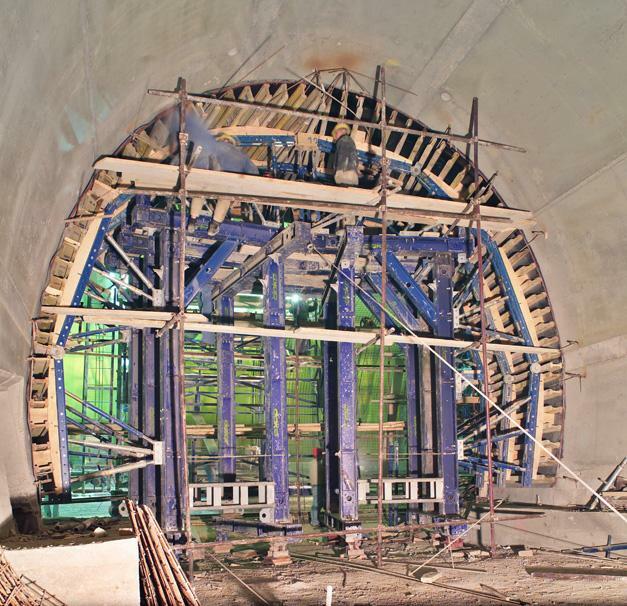 The twin-tube Dekani Tunnel was driven using underground construction methods. 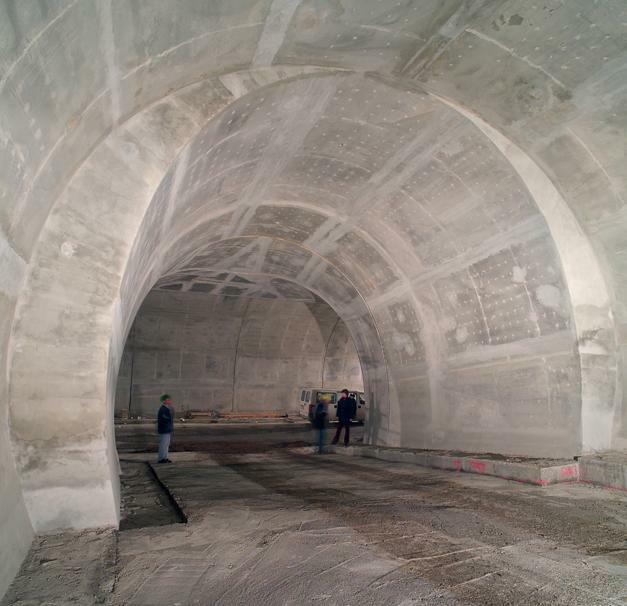 The tunnel contains four emergency lay-bys and five cross-tunnels – the largest two of which have flared trumpet-shaped ends. 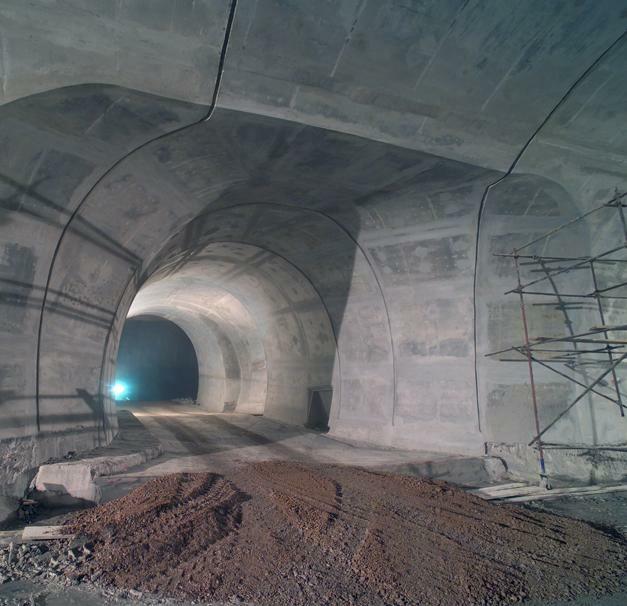 Thank you for your interest - Dekani Tunnel. 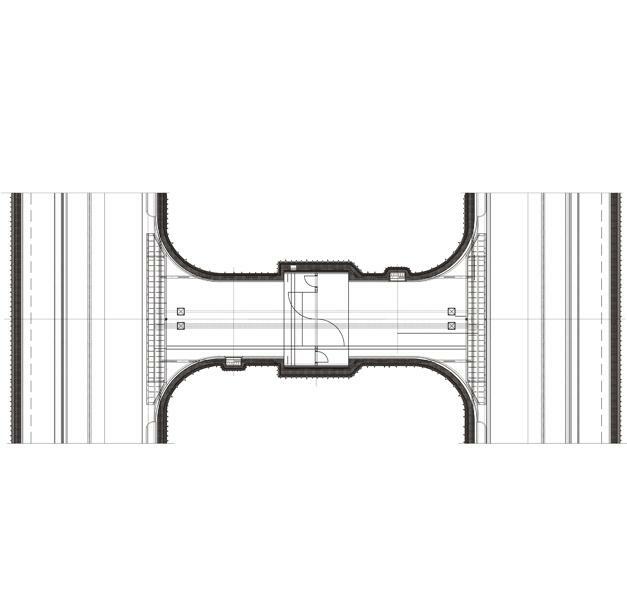 Thank you very much for your interest - Dekani Tunnel.